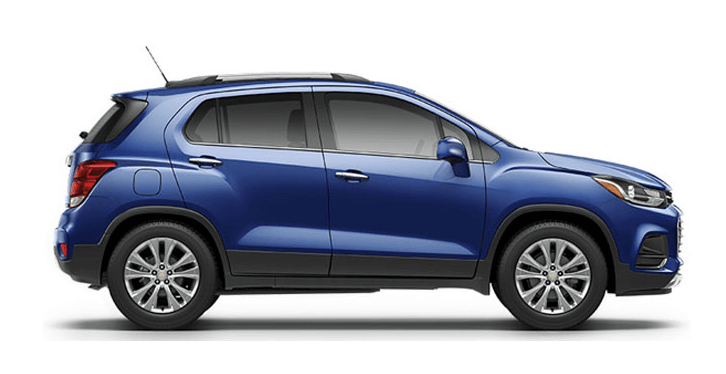 If you’re considering a compact SUV, you may feel stuck because of the wealth of options available. Two of the biggest recent customer favorites are the 2017 Mazda CX-3 and the 2017 Chevy Trax. These vehicles both offer generous space and high-tech features that drivers crave, but which one is the better buy? We compared the two models side-by-side to help you decide. Read on for a thorough analysis of the 2017 Mazda CX-3 and the 2017 Chevy Trax before heading to Biggers Mazda for a test drive. 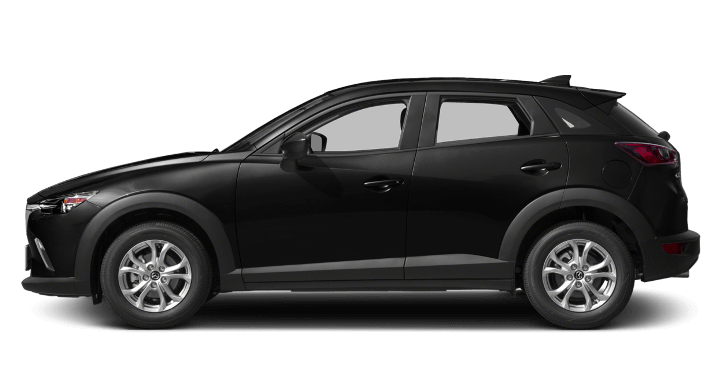 The Mazda CX-3 stands out in its segment because of its athletic 2.0L engine that produces 146 hp, compared to the Chevy Trax’s 1.4L engine that generates just 138 hp. The Mazda CX-3 zooms from 0-60 mph in just 8.1 seconds, while the Trax makes the same stride in a slower 9.4 seconds. You will also find better fuel economy range in the Mazda CX-3. The Mazda CX-3 can achieve an EPA-estimated 29 mpg in the city and 35 mpg on the highway with an automatic transmission in two-wheel drive, as opposed to the Trax’s 25 mpg in the city and 33 mpg on the highway with the same drivetrain. The four-wheel drive Mazda CX-3 can reach an EPA-estimated 27 mpg in the city and 32 mpg on the highway compared to 24 mpg in the city and 30 mpg on the highway on the Trax model of the same setup. The Mazda CX-3 boasts safety features you won’t find on the Chevy Trax, including innovative Whiplash-Reducing Headrests that are designed to protect passenger’s necks and spines in the event of a collision. When you upgrade to the Mazda CX-3 Grand Touring trim, you’ll also have the option of upgrading to Smart City Brake Support, which utilizes sensors on the front of the vehicle to sense a likely collision. The system will even apply the brakes or pre-charge the brakes to assist you avoid an oncoming crash. While both the Mazda CX-3 and the Trax offer available collision warning systems, the Trax’s system does not feature automated braking that prevent accidents. The 2017 Mazda CX-3 has an ergonomic cabin packed with many convenient design features. Voice command for navigation and entertainment is standard on the Mazda CX-3, but not available on the Trax. Move up to the Mazda CX-3 Grand Touring trim for wipers that automatically adjust based on rainfall so you can keep focus on the road instead of fiddling with the manual wipers found on the Trax. You will also find that the Grand Touring trim comes with automatic temperature control, which is not an option on the Trax. Overall, the Mazda CX-3 has the upper hand in terms of convenience. Don’t miss out on the equally powerful, safe, and convenient 2017 Mazda CX-3 from Biggers Mazda! Simply visit our dealership today to get more information or take a Mazda CX-3 model out for a test drive. Contact us at your convenience if you would like to learn more before visiting.